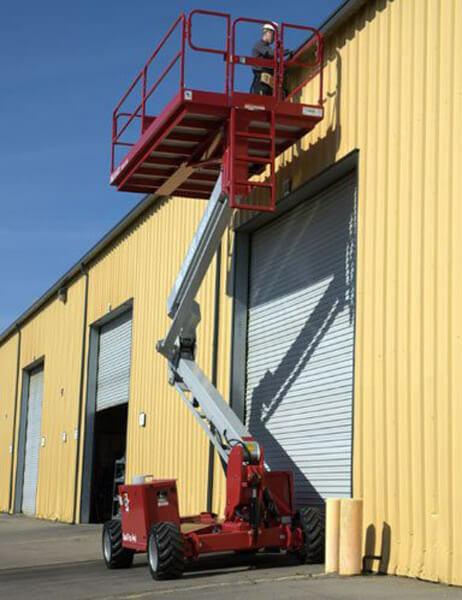 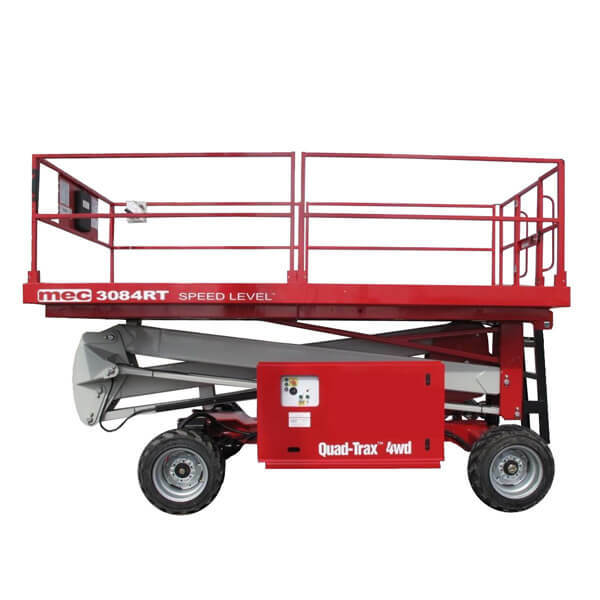 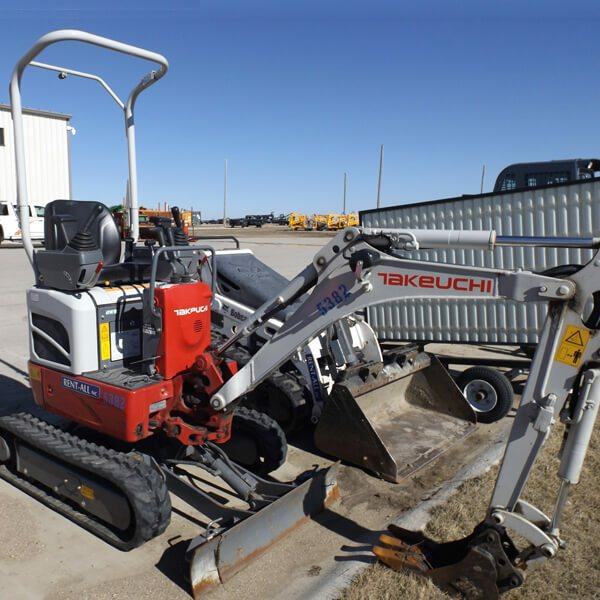 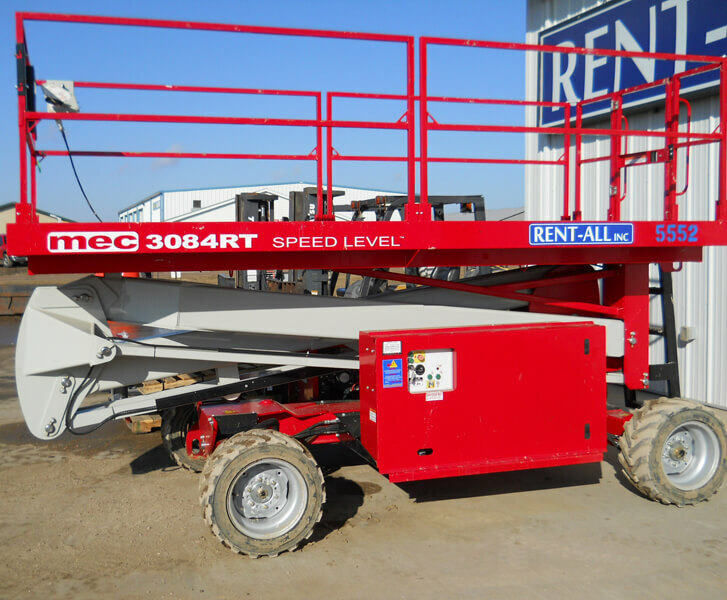 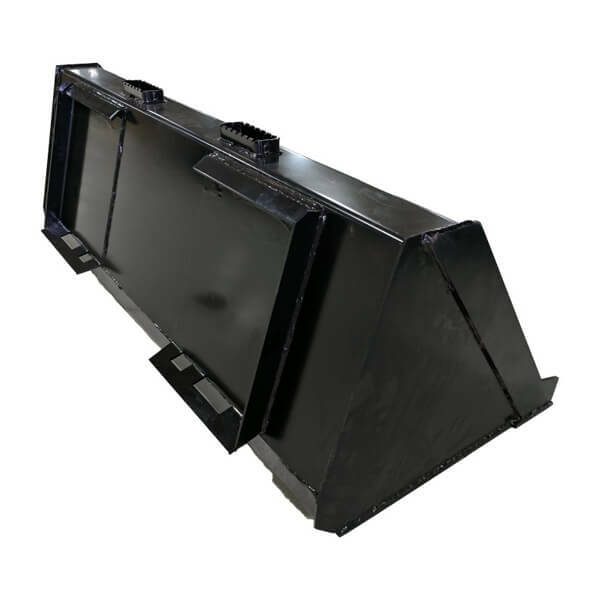 Speed Level MEC 30′ – Rent-All Inc.
Our 30′ Mec Speed Level is ideal for uneven surfaces and is unique in that it does not require outriggers. 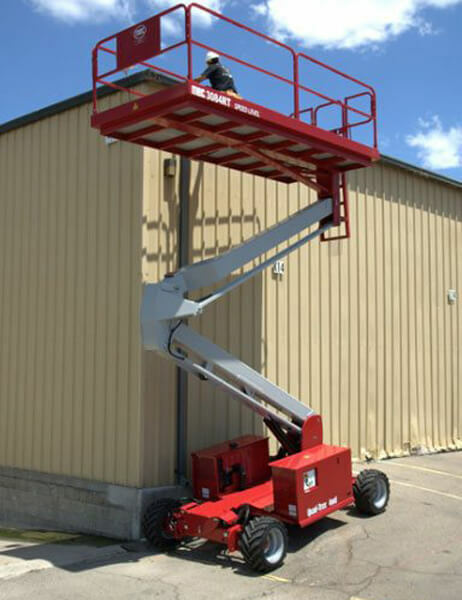 Instead, the platform is able to level itself on slopes. 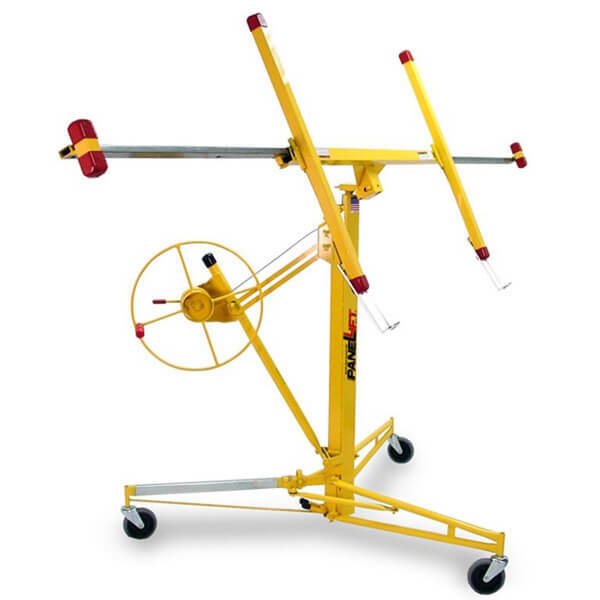 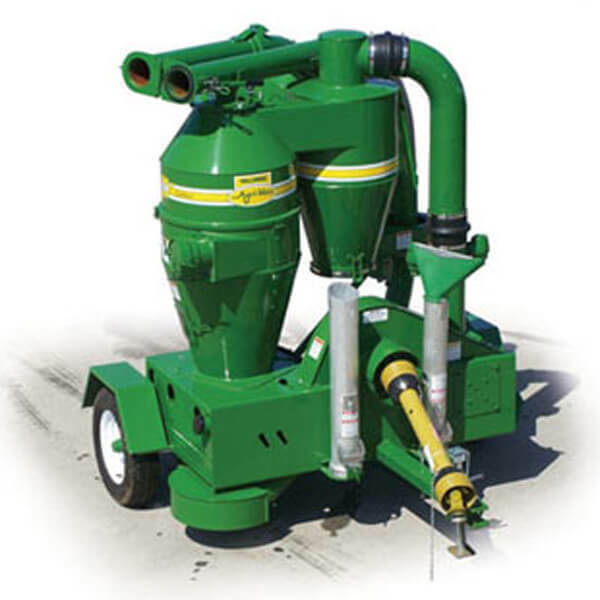 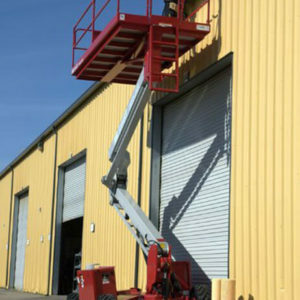 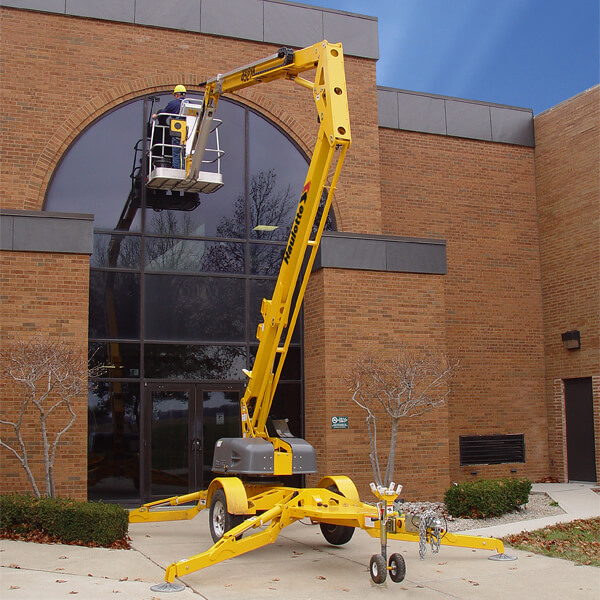 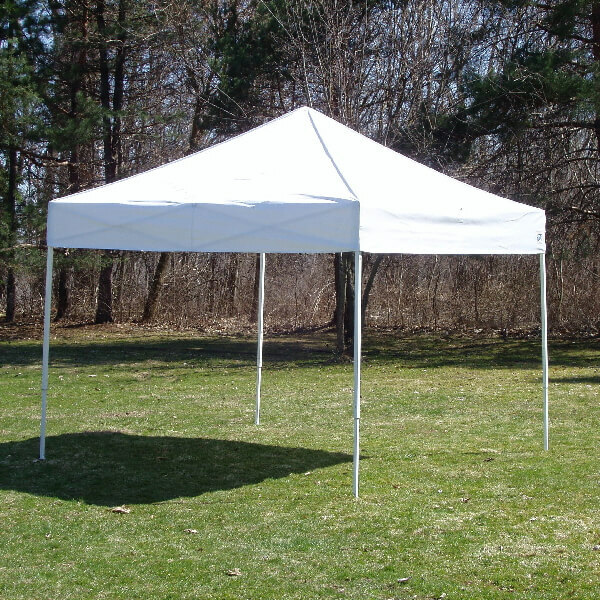 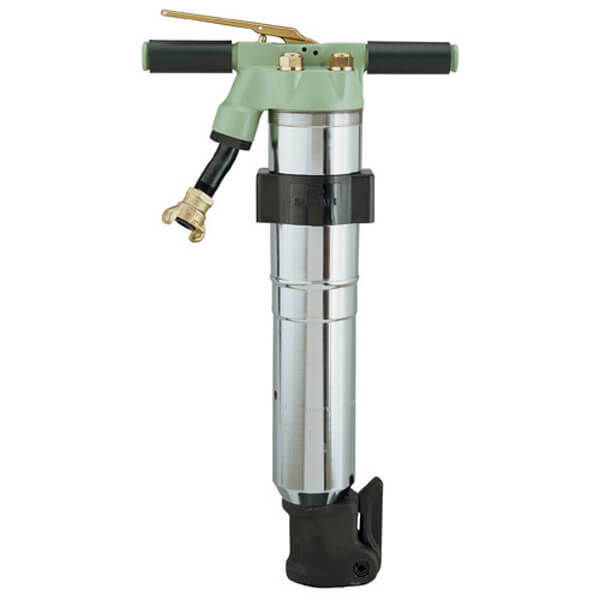 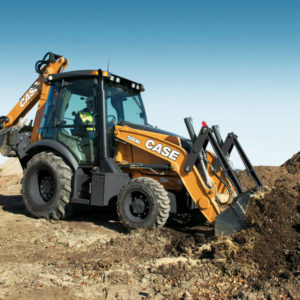 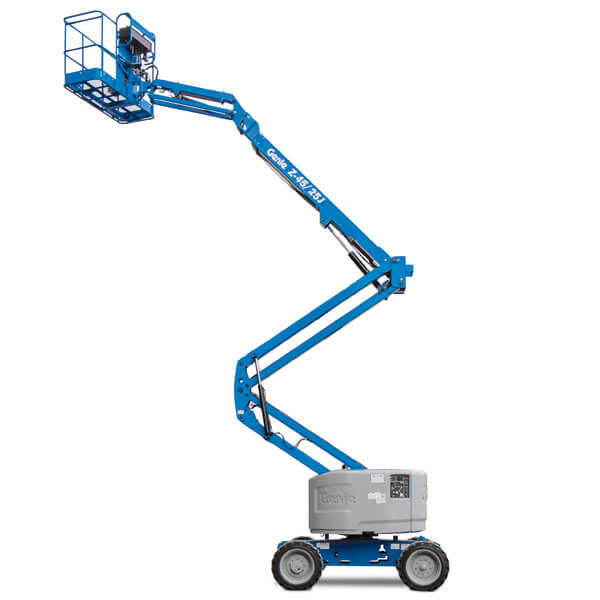 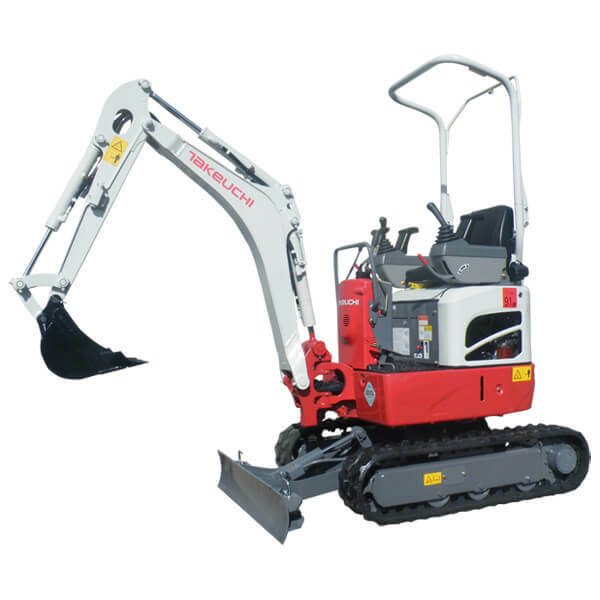 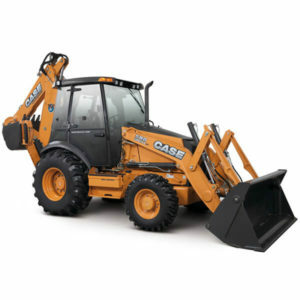 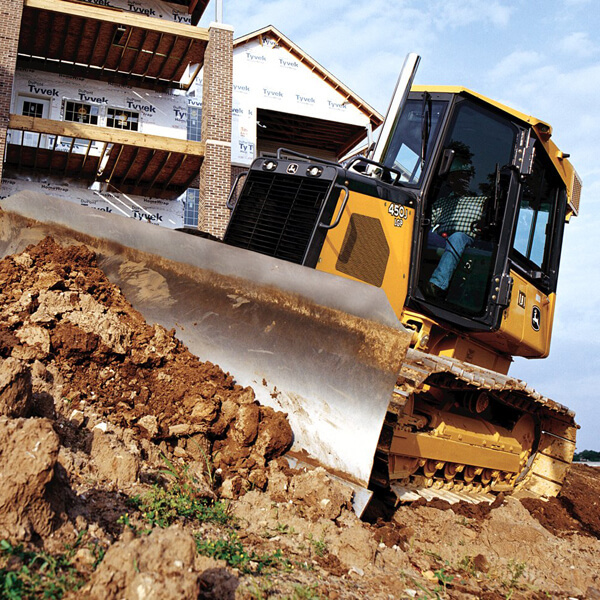 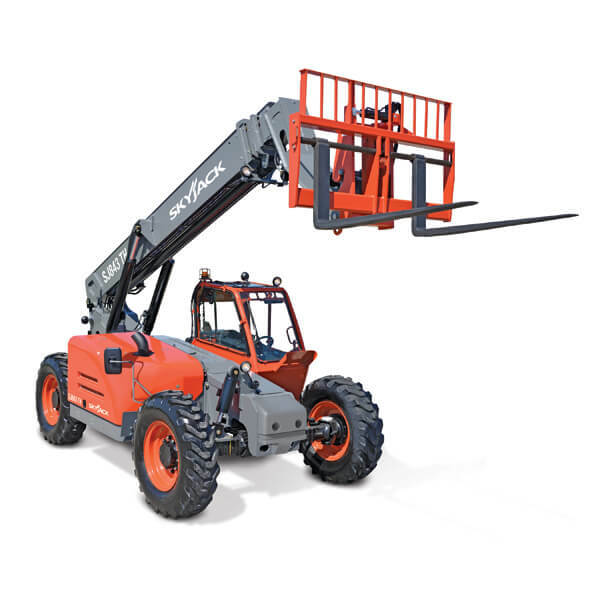 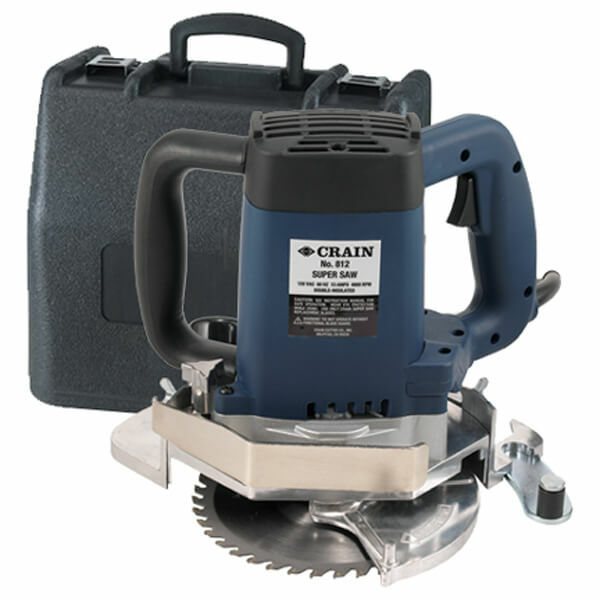 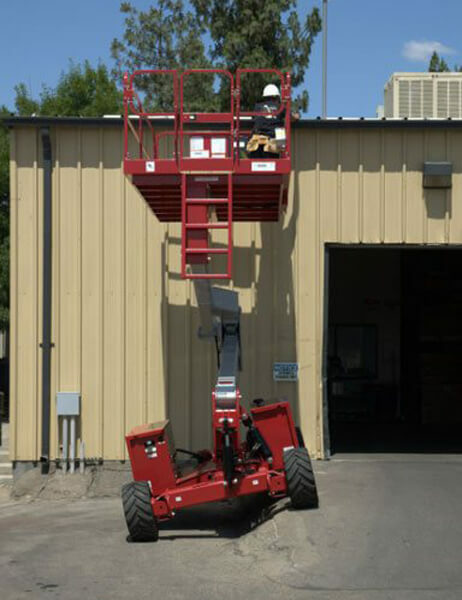 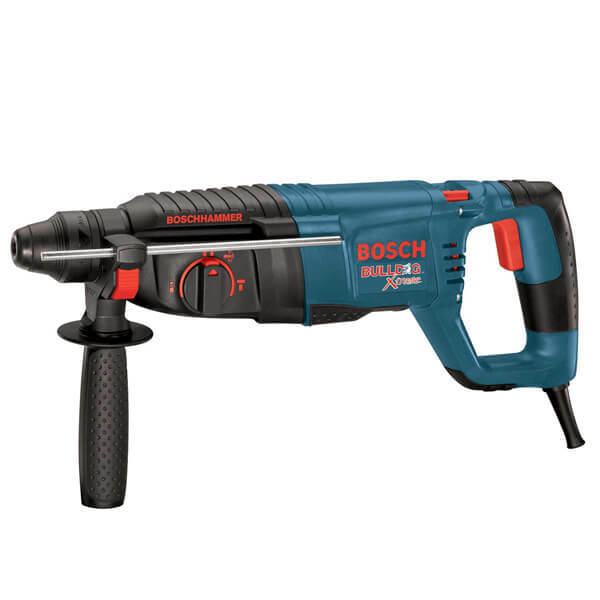 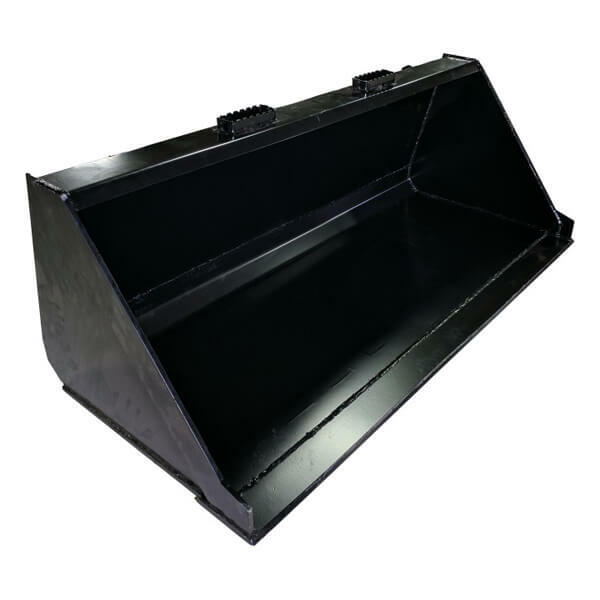 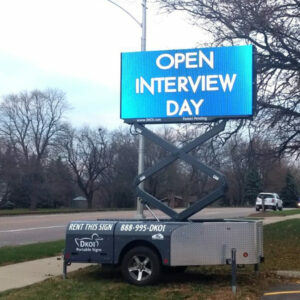 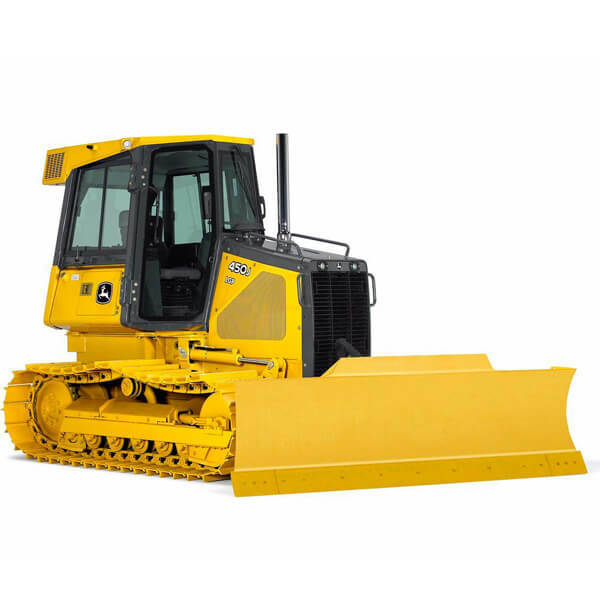 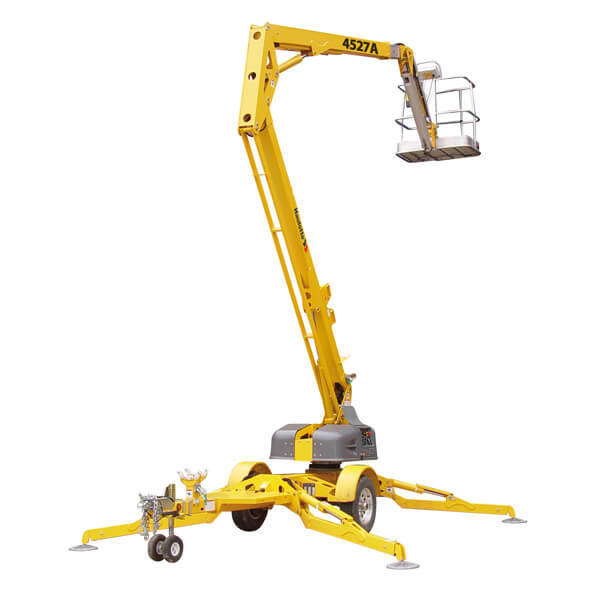 It features a working height of 36′ and a 40% gradeability.